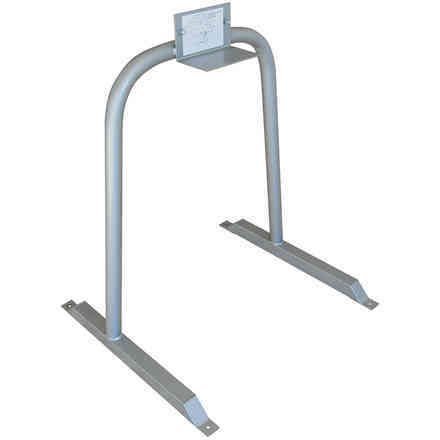 Shipping within 120 days from the receipt of payment. 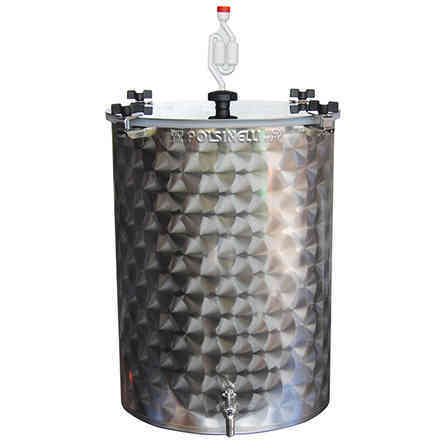 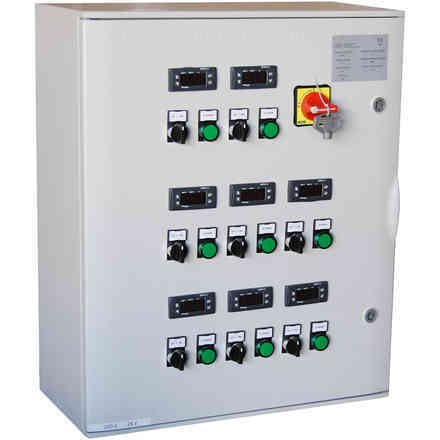 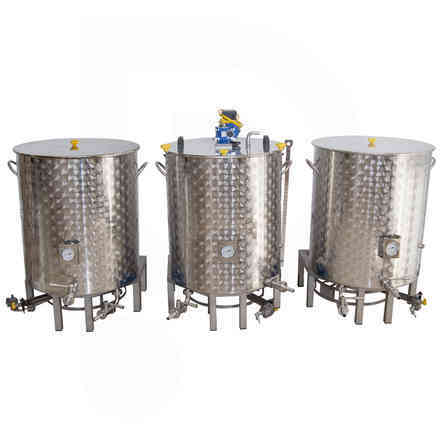 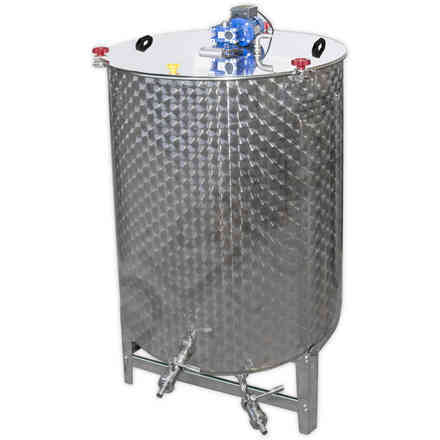 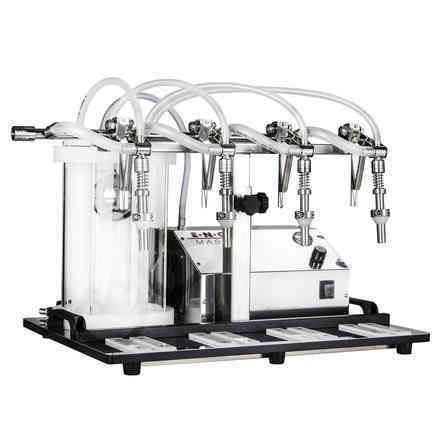 ALL GRAIN BEER BREWING SYSTEM "jUNIOR 500 EXTRA"
Stainless steel system ideal for micro-breweries. 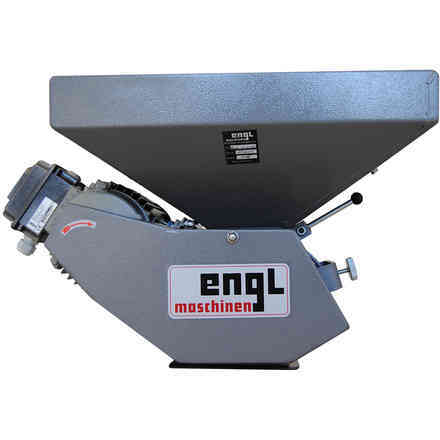 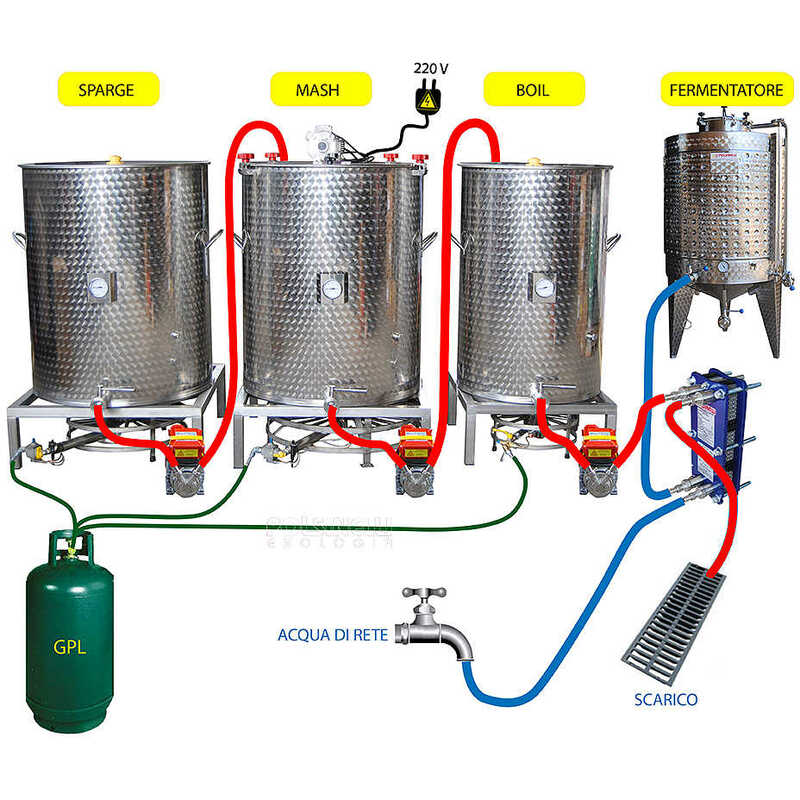 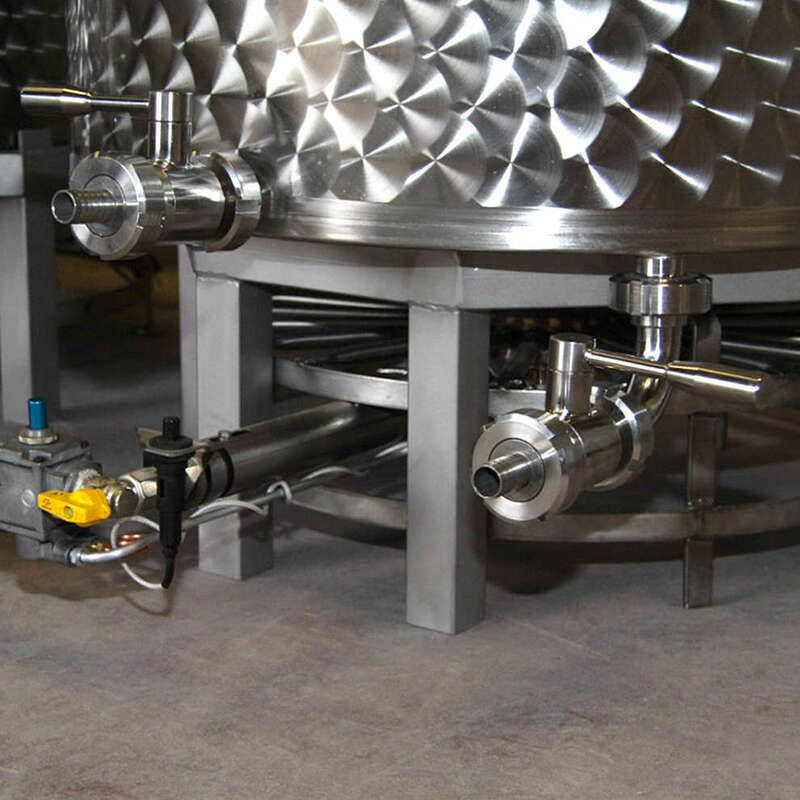 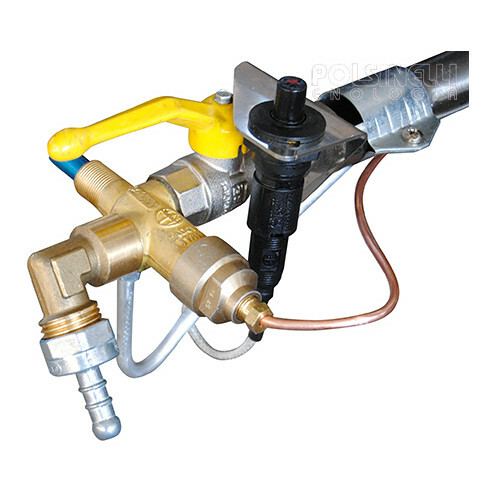 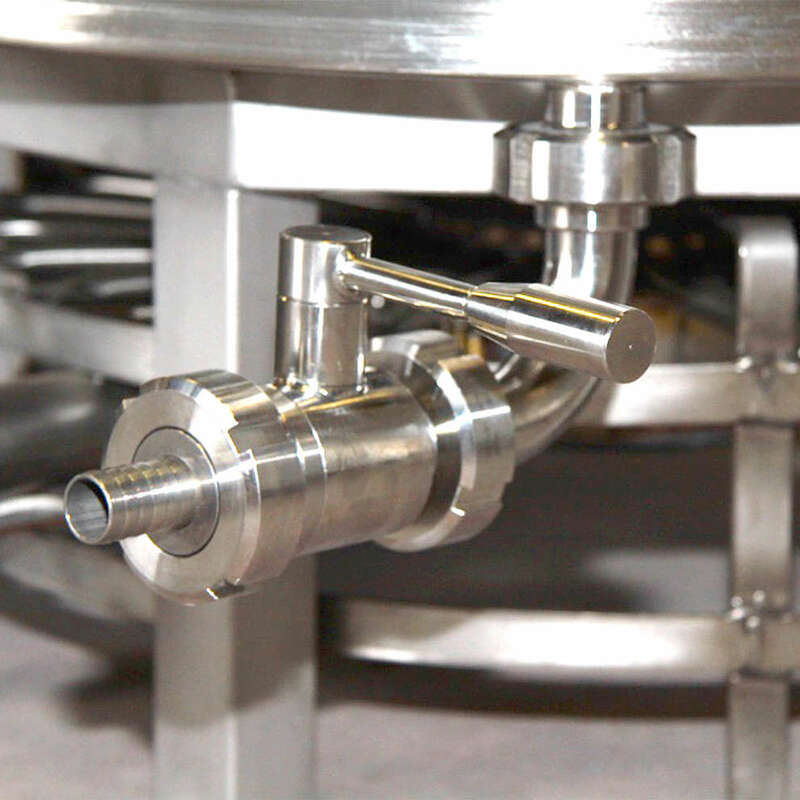 It allows you to produce 460 liters of craft beer in just one brew! 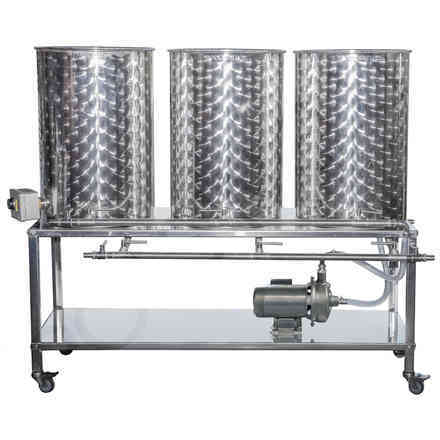 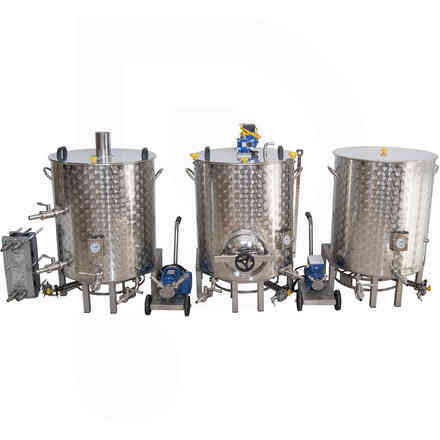 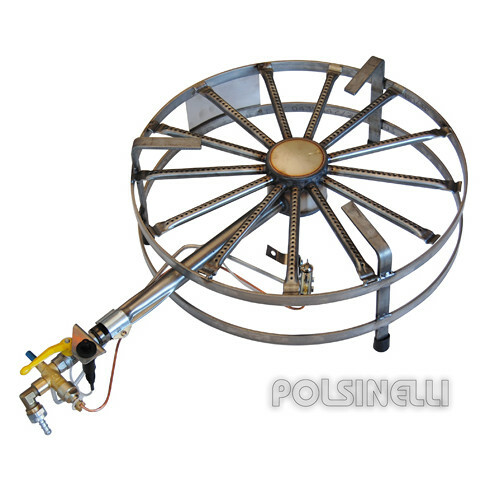 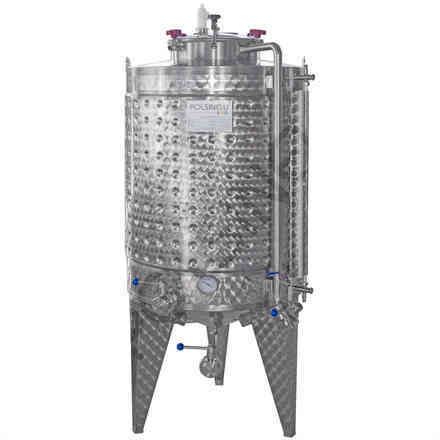 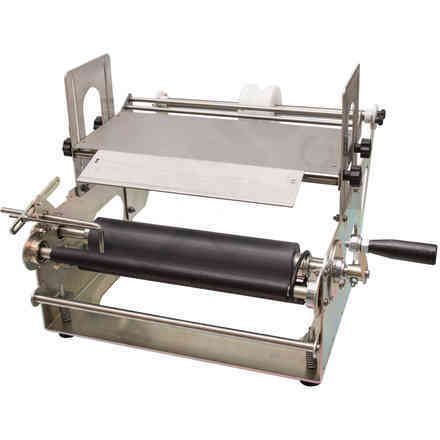 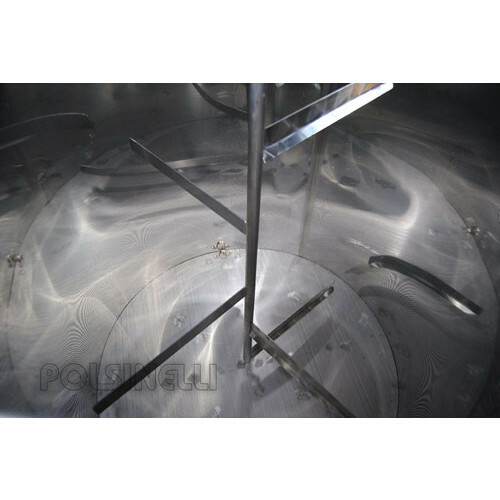 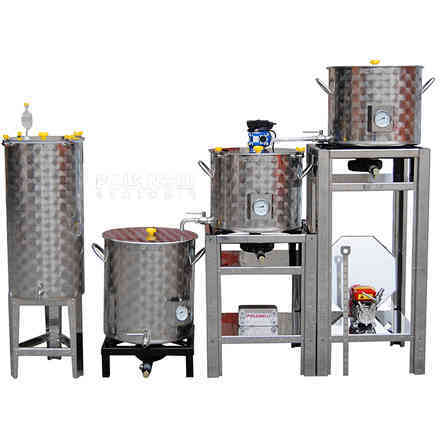 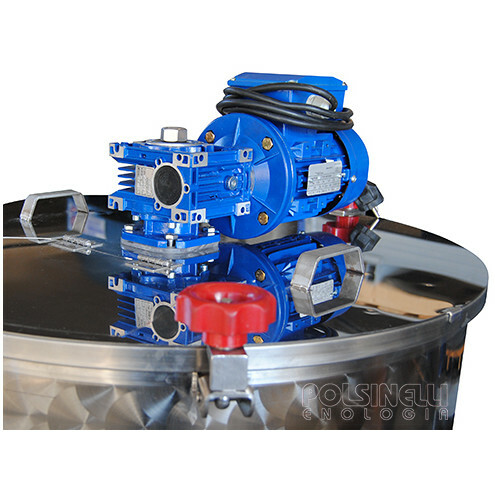 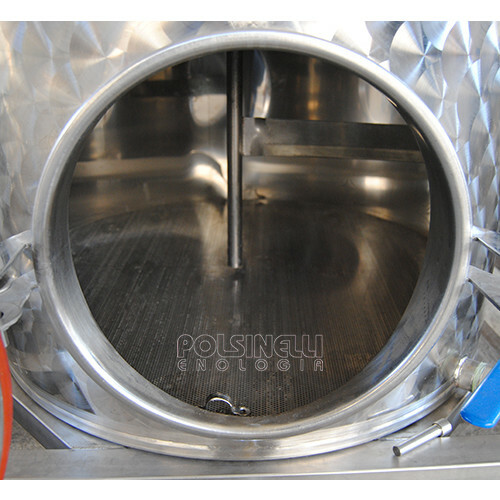 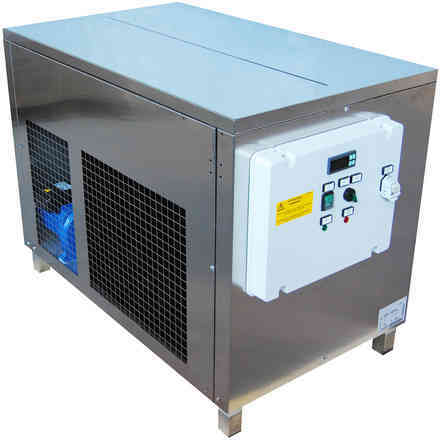 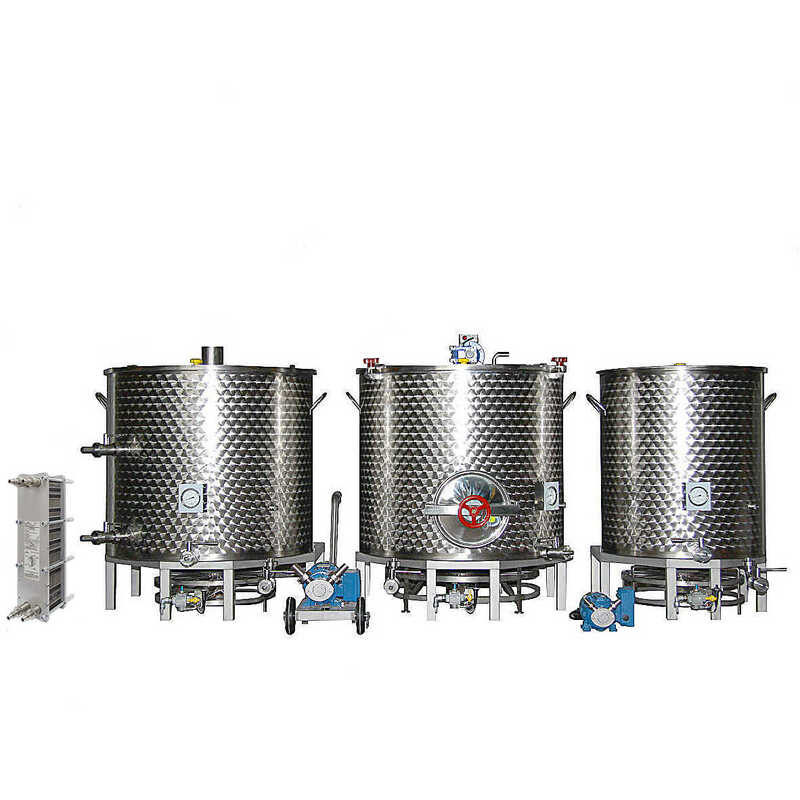 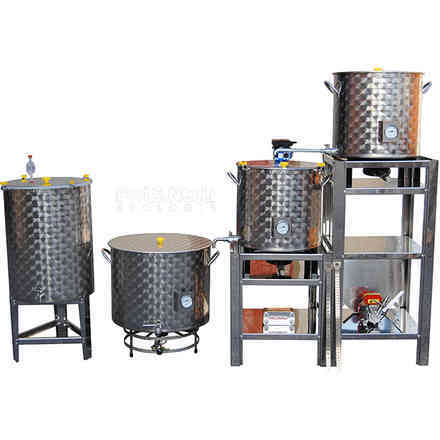 The system is entirely made of thick stainless steel AISI 304 for food. 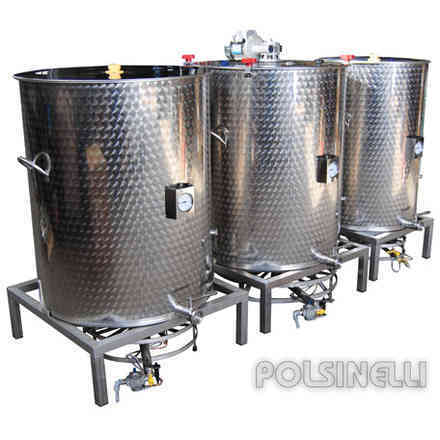 It includes three pots: one for the sparge water, one for mashing and another one for boiling.